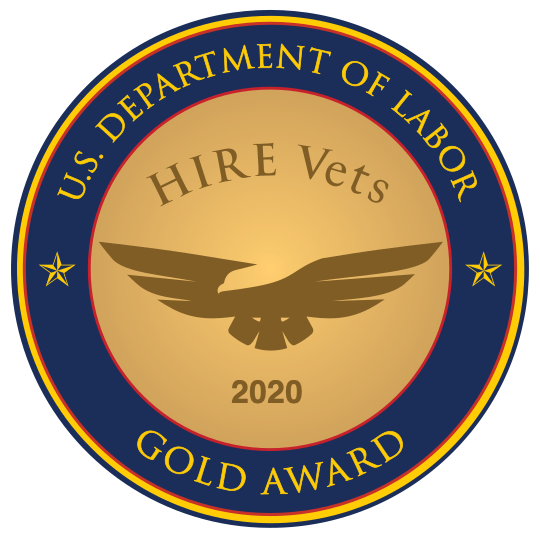 In our second blog post in this series, we delve into three more tips that will help veteran job seekers get noticed and get hired. An elevator pitch is basically a face-to-face version of a cover letter. The name “elevator pitch” comes from the premise that it should take the length of an elevator ride to tell your story to capture attention. Keep it loose, while maintaining strong eye contact and a smile. Of course, you should rehearse it, but don’t recite it or you will sound stilted. The goal is to sound less like a recitation, and more like a conversation. Don’t pack your experience into one phrase that you assume everyone will know. You might think that stating you’re Army 11 Bravo paints an entire picture of what you did and how it’s applicable in the civilian workforce. However, you cannot assume a civilian recruiter will understand your military experience. You could even weave in, “I’m interested in the marketing analyst role that I saw on your website.” This shows you’ve done your research and are serious about your job search. That goes a long way with recruiters. If a recruiter at a career fair tells you this, you are not being brushed off. This is now SOP for most companies. For candidates to be considered for any position they must be placed into an Applicant Tracking System (ATS). By applying online, you’re digitally captured an applicant and can move forward with the company’s internal hiring process. If you refuse to apply online, you remove yourself from all consideration. You wouldn’t go into battle with just one bullet, would you? Of course not. Find out who will be at a career fair and research the companies that interest you. Pre-applying shows recruiters that you’re a go-getter who is interested in their company. What is the biggest challenge in this role? What is the top priority for the person in this role over the next three months? What qualities do successful managers have in this company? What is the company's culture and core values? Companies love to talk about their core values. Try to tie them into why you want to work for them and how those values speak to you in a sincere way.